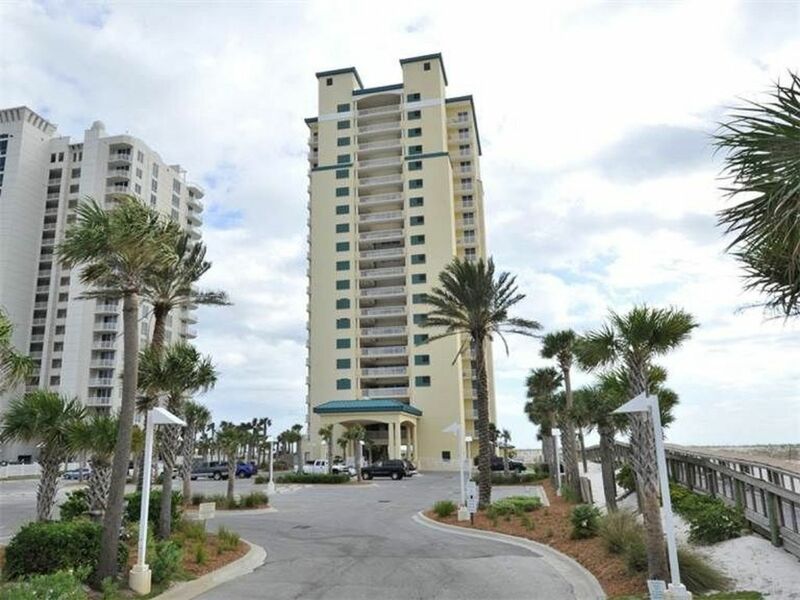 Contact Tonya Haynes- 770-596-4389.Caribbean unit 602 is very nicely decorated and offers beautiful views of Navarre Beach. (Beach Service included- 2 chairs, 1 umbrella.) The Master Bedroom is located Gulf Side and offers a King Size Bed, spacious bath with double vanity, jetted tub.The master bedroom also has a door to the balcony, and a sitting area with beautiful views of the emerald waters, plus a stacked washer and dryer.The 2nd Bedroom has a comfortable king size bed, large flat screen, and shares the full size hall bath. The 3rd Bedroom offers its on little suite with a queen size bed, flat screen t.v , and steps away from the spacious kitchen. This unit is very colorful and tastefully setup for an easy flow with floor to ceiling windows that allow spectacular views. 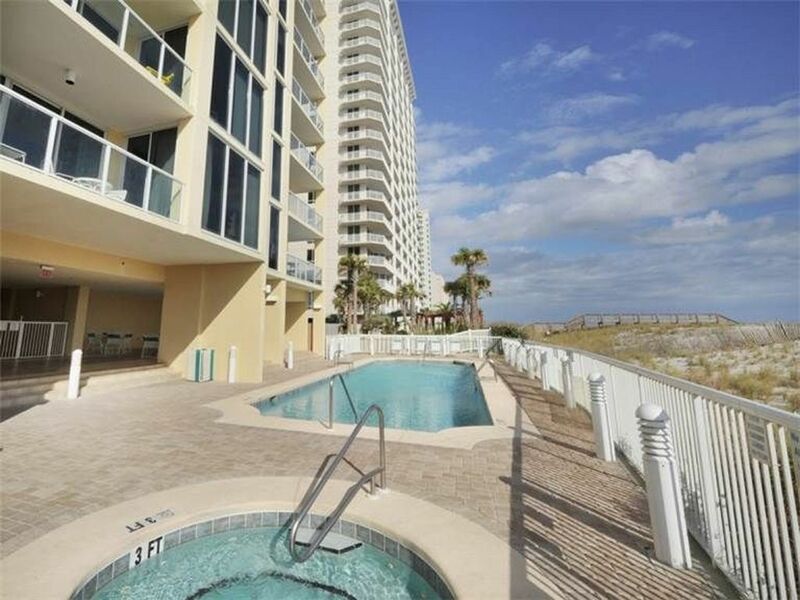 Unit sleeps 8, with a with a fold out queen Futon bed in Family Rm.. Flat screen TV’s won’t keep you inside from the beautiful waters of the Gulf of Mexico, but you won’t have problems seeing your favorite movie with their large size. Direct TV is also included for your enjoyment. A desk in the living area gives you a nice space to write a card for someone back home or sit with your laptop or IPad. The kitchen is fully equipped with all the amenities of home, stainless steel appliances, and granite counter tops. There will be no trouble preparing meals for the entire family in this kitchen. Enjoy your meals and your morning coffee from the spacious balcony as the sun rises and sets on the Gulf of Mexico. Dining inside with the entire family is no problem.This unit offers a large dining table to accommodate everyone in your party. The views are amazing from the Master, Family room, and balcony, which allow you to see far down the beach on both sides. The balcony also has a remote control ceiling fan for those who like to keep the air moving at all times.You will not be disappointed in unit 602. Clean, Spacious, Comfortable, and just the right height for all to enjoy. It's one you’ll want to visit again and again. Come enjoy this newly refreshed unit.